The Burton Standard Hotel Safe is a simplistic safe that is incredible value for money. 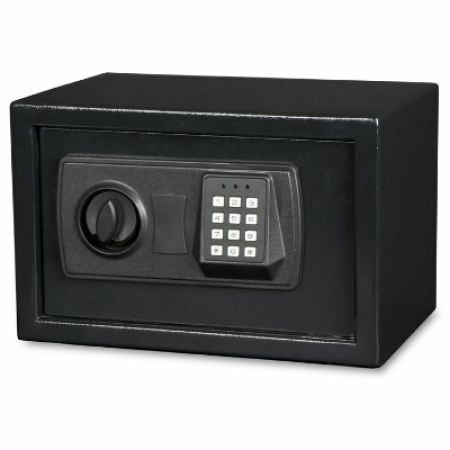 This safe has a cash rating of £1,000 and a valuables rating of £10,000. Good safe for the price, I have these installed in all of the guest rooms in my hotel. Its a good safe for the price but i find the keypad a bit clunky and ugly but if the look doesnt bother you then its not an issue really.